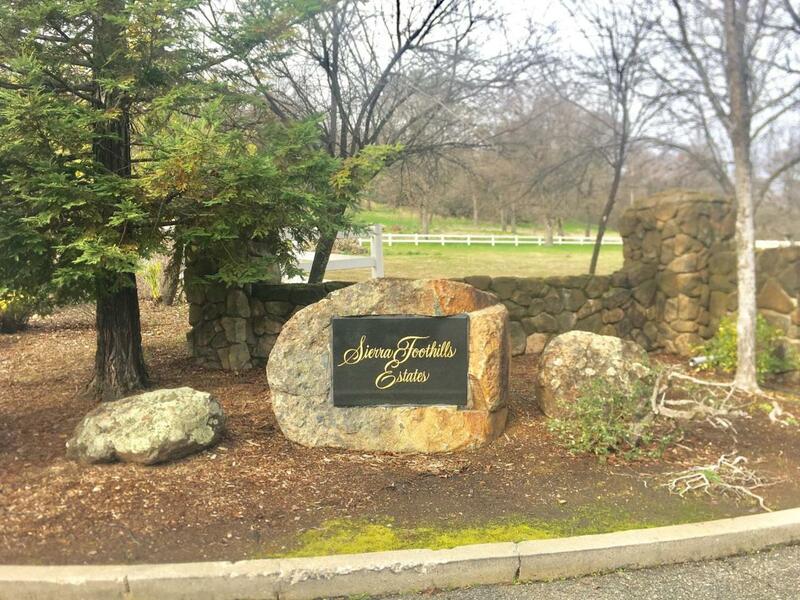 Gorgeous Sierra Foothill Estate homesite ready for you to build your custom home! Live amongst other custom built beautiful homes with scenic views and conveniently located close to HWY 49. Riding trails located a short distance away. Make sure to see DRONE VIDEO included. Listing provided courtesy of Granite Creek Realty. Listing information © 2019 MetroList Services, Inc.